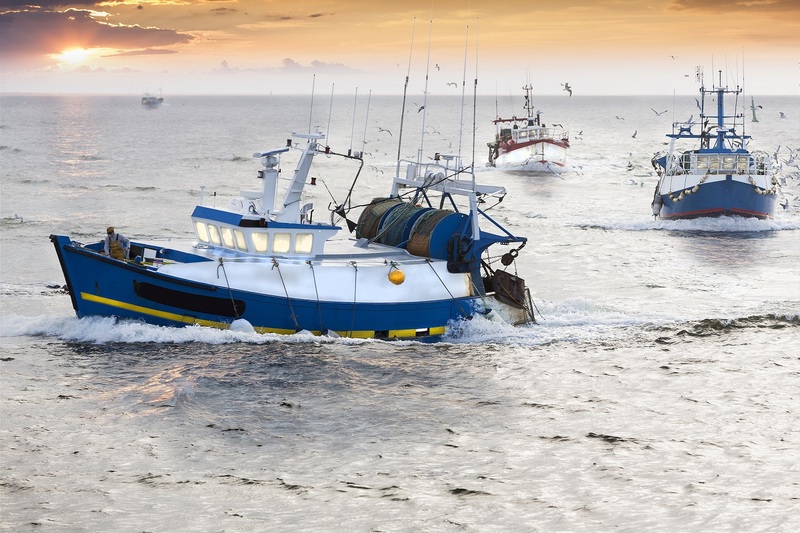 Today, the Fisheries Committee of the European Parliament took an appalling step backwards in a highly controversial vote on the post-2020 funding strategy for the maritime and fisheries sector (EMFF). The Committee’s proposal reintroduces subsidies to purchase new fishing vessels as well as to modernise them, thereby increasing the EU’s fishing capacity. Considering that the EU fleet is, in some waters, up to three times larger than sustainable fishing would allow , this decision directly undermines EU objectives to create sustainable business models for fishers and to end overfishing, as laid out in the Common Fisheries Policy (CFP) . Paradoxically, the Fisheries Committee simultaneously wants to see money invested to destroy fishing vessels (a practice commonly known as ‘scrapping’), in an effort to combat overfishing and tackle the problem of fishing overcapacity. This debate seemed closed in 2004, when the EU prohibited harmful subsidies to construct new fishing vessels in an effort to curb overfishing . Their reintroduction will mark a direct violation of the EU’s international commitments to the United Nations Sustainable Development Goal on the oceans, seas and marine resources (SDG 14), which explicitly calls for the elimination of harmful fisheries subsidies that contribute to fleet overcapacity and overfishing by 2020. Further, such a move will compromise the EU’s position in ongoing World Trade Organisation negotiations, where it has been actively advocating to end harmful fisheries subsidies that contribute to global overfishing. Conversely, today’s Fisheries Committee vote has opted to maintain financial reinforcement which addresses the lack of reliable fishing data, with 15% of the EMFF to be invested in data collection and effective control systems. This expenditure will support more effective management decisions, improve the traceability of seafood products and fight illegal fishing operations. However, it is crucial that investment from this portion of the Fund be increased to fully support the EU’s sustainable fishing targets in line with the CFP. For small-scale fishers (vessels under 12 metres in length), for example, the costs of purchase, installation and monitoring of tracking devices and electronic reporting systems could be 100% covered by the Fund. WWF calls on the European Parliament to amend the Fisheries Committee’s proposal in next month’s Plenary vote; funds should not go towards the renewal and modernisation of the EU fishing fleet, but instead be invested in the protection and restoration of the marine environment. We also call for the investments allocated to better data collection and control of the EU fleet to increase to 25% of the total Fund. The EU has a responsibility to guide investment of public resources into positive change for the ocean its citizens depend on. EU Commission (2008) Reflections on further reform of the Common Fisheries Policy, non-paper. See also FishSec’s report: “Too many vessels chase too few fish”, 2018.